If you just looked at the headlines of late, you’d think the real estate market is dead. And finally, it’s keeping homebuilders from putting new inventory out because they typically build luxury properties to sell, and there are a lot of luxury properties already out there. He just sold his expansive Idaho ranch near Sun Valley for $5.5 million in January. 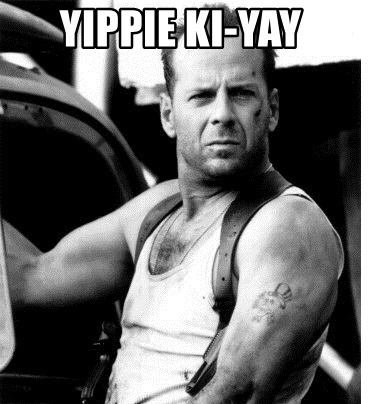 Can everyone say, "Yippie ki-yay"? He’s also selling a mansion in Bedford Corners, New York, for about $13 million if you're more of a country mouse. 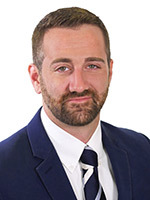 This week, Wealth Daily editor Jason Williams explains why real estate investing is so lucrative, how you can make money in this market, and the best ways to grow your profits.